to develop new web and mobile applications; the United Way of Utah County has promoted new digital literacy programs throughout the community; and one organization, called Now I Can, has used Google Fiber to remotely connect parents with their children undergoing intensive physical therapy in Provo. Now, another city in the Silicon Slopes is poised to show the world what’s possible with gigabit Internet. 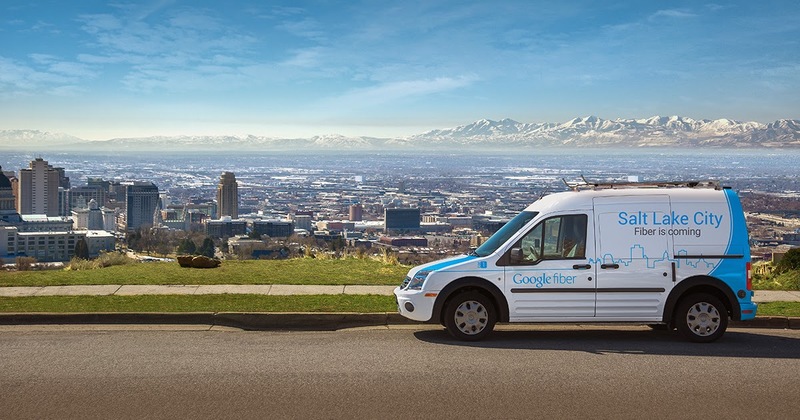 Today, we’re ready to bring Google Fiber to one more metro area—Salt Lake City. Salt Lake has more than breathtaking mountain vistas and fantastic ski slopes. It also hosts a booming technology sector, world-renowned universities and a vibrant local culture. We’re looking forward to seeing Salt Lake residents use gigabit Internet to spark creative ideas, jumpstart businesses and collaborate in ways they couldn't before. Salt Lake City will join the Atlanta, Charlotte, Nashville and Raleigh-Durham metro areas in the design phase of building our fiber network. Over the coming months, we’ll work closely with these cities to map out just where to lay our fiber-optic cables. 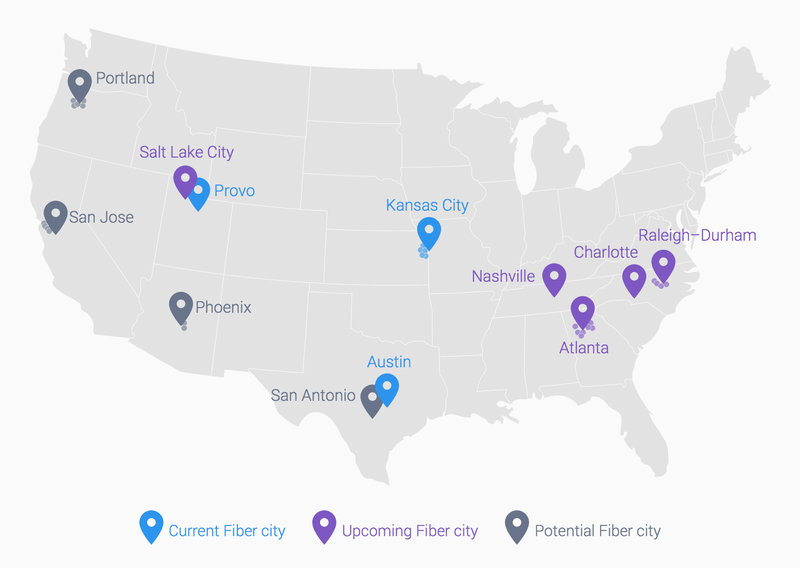 There’s a lot of work ahead; as the new Associate City Manager for Google Fiber in Salt Lake City, I can’t wait to see what the city does with superfast Internet. For information about Google Fiber’s progress in your area, visit our website and sign up for updates. 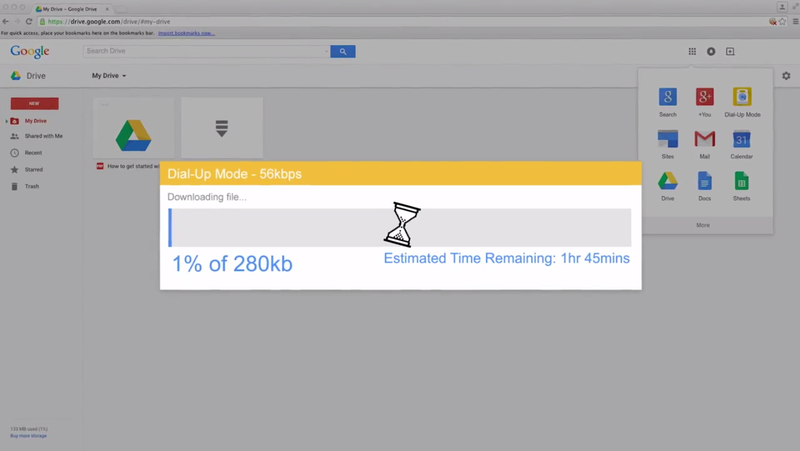 During my time working in Provo, I’ve seen the impact of Google Fiber firsthand. Hackers from across the country have gathered at DevMountain to develop new web and mobile applications; the United Way of Utah County has promoted new digital literacy programs throughout the community; and one organization, called Now I Can, has used Google Fiber to remotely connect parents with their children undergoing intensive physical therapy in Provo. our Early Access program in Kansas City, small businesses have experienced the magic that comes with gigabit speeds. Take, for example, the documentary film studio that no longer has to ship hard drives to clients to avoid long upload times; or the software developer who can reliably access cloud systems that are vital to his business. Without the stress and lost time of a slow Internet connection, small businesses can focus on what matters most. Provo has already shown us what’s possible when an emerging technology hub has access to gigabit Internet — from the DevMountain coding school, to a growing community at the Startup Dojo, or a geneticist who is using gigabit Internet to download an entire human genome in under an hour. We can’t wait to see what the city’s small businesses do with Google Fiber. If you’re a small business in Provo or in Kansas City, visit our website to get the latest and check if your business is eligible for Google Fiber. Since we launched our Early Access program in Kansas City, small businesses have experienced the magic that comes with gigabit speeds. Take, for example, the documentary film studio that no longer has to ship hard drives to clients to avoid long upload times; or the software developer who can reliably access cloud systems that are vital to his business. Without the stress and lost time of a slow Internet connection, small businesses can focus on what matters most.